Made in England. Brand new and first quality china, which is dishwasher and microwave safe. 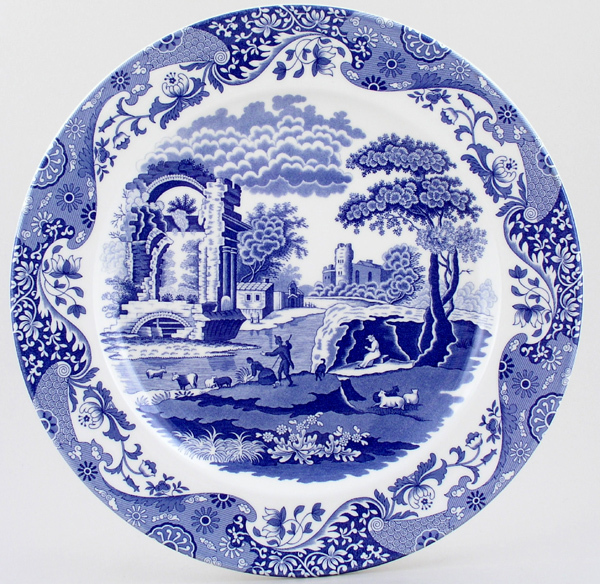 Lovely large oversize plate, great to hang on the wall, display on a dresser or as a practical serving piece. OVERSEAS SHIPPING OUTSIDE EUROPE Owing to the size of this item a supplement of � about US$23 will be added to the standard overseas shipping charge.